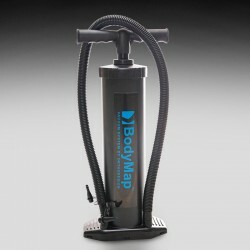 Small hand vacuum pump that is easy to use and is designed for extracting air from small and medium sized BodyMap® cushions. 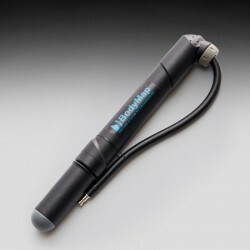 Highly efficient manual pump. Ideal for mattresses and big cushions. 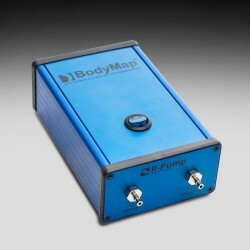 Electric pump is ergonomically shaped and it is equipped with elastic connection pipe for BodyMap cushions. Strongly recommended for small cushions. 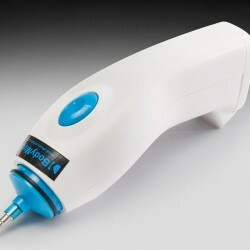 With manual dual-function pump it is possible to adjust the hardness of the cushion to the individual needs of the patient. With electric dual-function pump it is possible to adjust the hardness of the cushion to the individual needs of the patient.